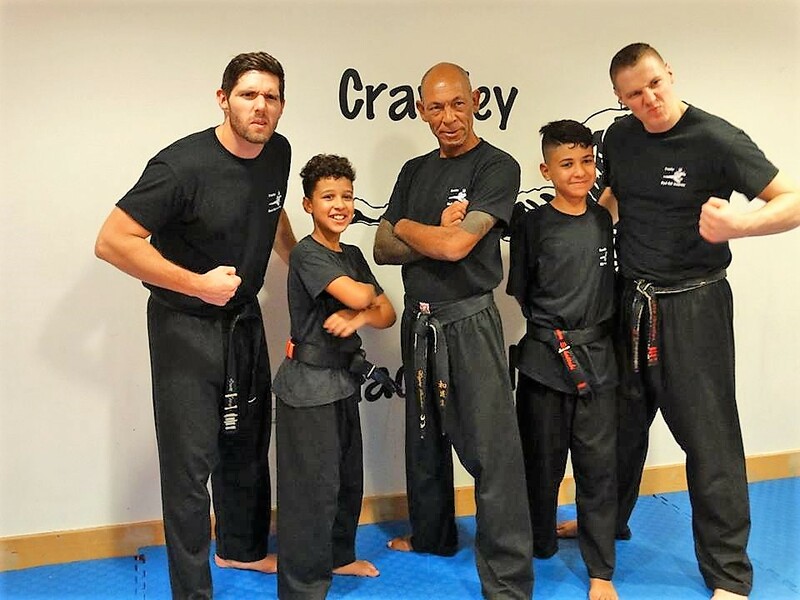 For our older children aged 6+ we have age specific martial arts classes: beginners, intermediate and advanced. Our classes help students to build a solid foundation that will be improved and perfected throughout their journey at CBBA. Some of our focus’s include confidence, leadership, self defence and discipline. We want to bring the best out of every individual student. When students reach their goal in becoming a black belt there is still so much more to learn. Students then are then able to move onto the Black belt class to continue their journey in Martial Arts.